Want to know more about how to eat in Italy? Check out my free culinary guide to Modena Italy. Don’t stress, coffee in Italy is pretty easy. Asking for coffee or normal coffee is an espresso. Espresso is served on a saucer with a small spoon. Often you will also have a complimentary chocolate or biscuit. Sometimes you are given a small glass of water. 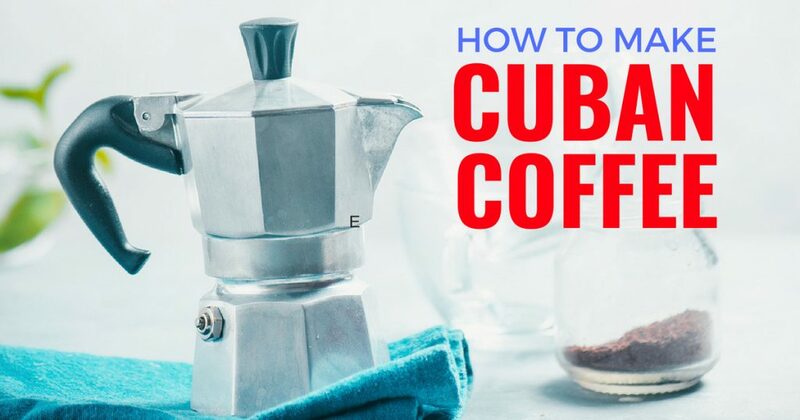 Some Italians say it is to cleanse your palate before drinking the coffee and others say it is for afterwards to refresh. An espresso with a bit of milk, sometimes foamed. Coffee with ice and sugar shaken like a cocktail. The most fun of them all, espresso with a shot of liqueur. check out my free culinary travel guide to Modena. Nice tips! I don’t drink coffee myself, but I did think it was funny that tourists accidentally asked for a ‘milk’ by requesting a ‘latte’ when they were in Italy! It’s also amazing how much of the stuff the locals can put away! Oops. Latte is not incorrect, and may be what you want; yes that is just hot milk. Latte Macchiato is “milk dirtied” which is a “latté” in the states. Furthermore espresso Macchiato is “espresso dirtied” what is referred to above as caffeé Macchiato. I have never said the word caffeé or I don’t get what I want. In the end, my only goal is to communicate with the people here in the hotel breakfast areas… the phrase I have given here they understand, and have been verified for me by locals. I love discovering the coffee culture in different countries. We noticed a lot of the stand up to sip places this year in our travels. 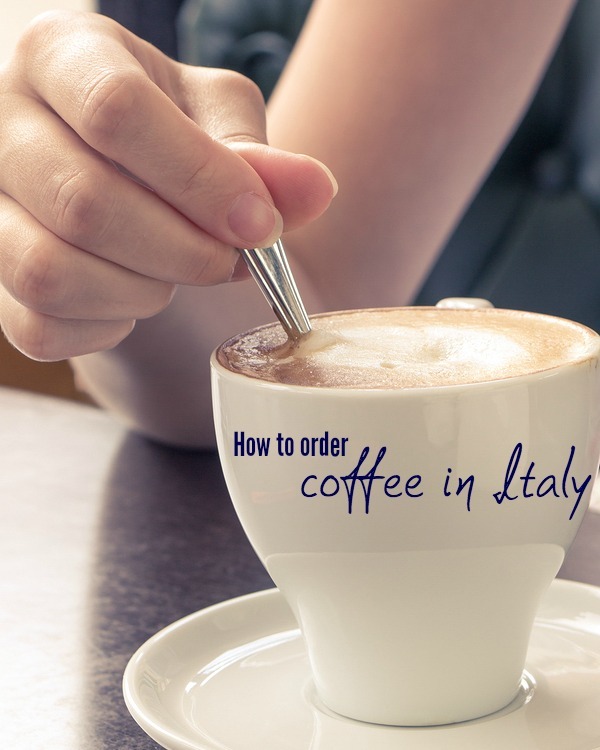 Great tips for my next trip to Italy 🙂 The only drink I had during my trip was an espresso 😀 Now when I return I will be better prepared to order more drinks! As a caffeine lover, I dream of going to Italy to sample the java delights. Thanks for the tips! I love coffee now, but I was too young to appreciate it when I traveled to Italy in high school. Definitely have to go back! Great list! I always found myself ordering a caffe or latte on prior trips to Italy, but on this last one, I fell in love with the machiato! Hey, someone from here! We’re not so strict. You can have cappuccino after 11 o’clock! (But after dinner is still too much to accept). An additional tip: there’s just as standard format (I’ve recently heard a tourist asking a large cappuccino). Thanks for this wonderful post,i have learnt some very nice things from this post . 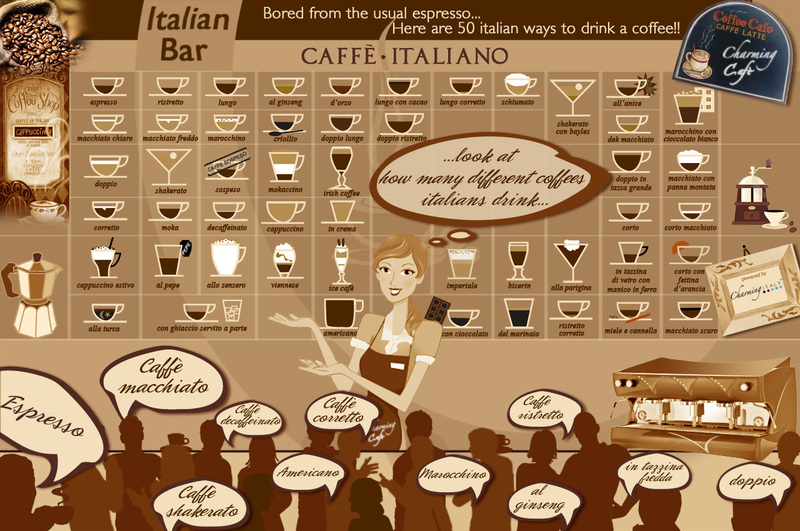 I love coffee very much and Italian is one of my favourite. I will Definitely try latte Macchiato on my next trip to Italy. I am in love with coffee from 2-3 years and it’s really a thing that gives amazing re-laxness.Can’t wait to try these two!